THE HOLLYWOOD REPORTER – The change means that the superhero tentpole will open day-and-date around the globe. Marvel Studios and Disney’ biggest superhero mashup yet is hitting North American theaters earlier than expected. The move means that the comic book blockbuster, directed by Anthony and Joe Russo, will open day-and-date around the globe, reducing the possibility of spoilers marring the experience for North American audiences. Marvel president Kevin Feige has said the film will have big ramifications for the Marvel Cinematic Universe, so much so that the title for 2019’s Avengers 4 has not yet been revealed, as the name itself would be a spoiler. The movie will open in the wake of the staggering success of Marvel and Disney’s Black Panther, which is on the verge of crossing the $800 million mark at the global box office. Black Panther stars Danai Gurira, Angela Bassett, Letitia Wright and Winston Duke also appear in Infinity War, the third outing in the Avengers series. 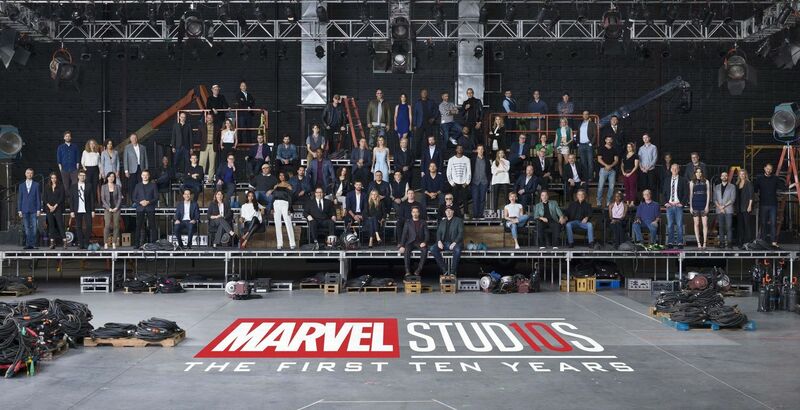 Other characters from the MCU making a play include Spider-Man (Tom Holland), Valkyrie (Tessa Thompson), Ant-Man (Paul Rudd) and Loki (Tom Hiddleston). 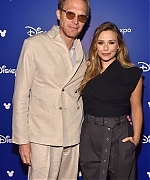 Elizabeth attended the Disney’s D23 EXPO 2017 yesterday to promote “Avengers: Infinity War” alongside her co-stars. Photos have been added to our gallery so be sure to check them out!